COrvus is an app solution for visually impaired people helping them effectively navigate through their smartphones. The project won Technology for Good category of Impact Incubator (read the interview here), received a finalist nomination in the Slovak Startup Awards and now is getting an international exposition. 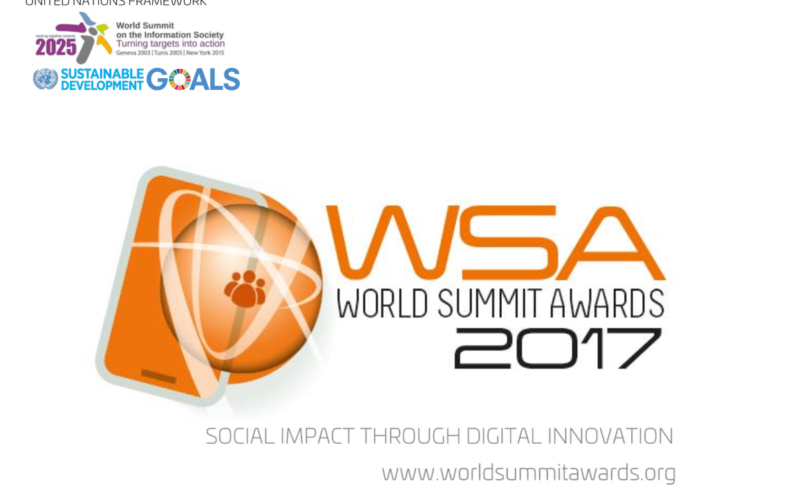 World Summit Award (WSA) is an international contest aimed at selecting and promoting digital innovation with impact on the society. 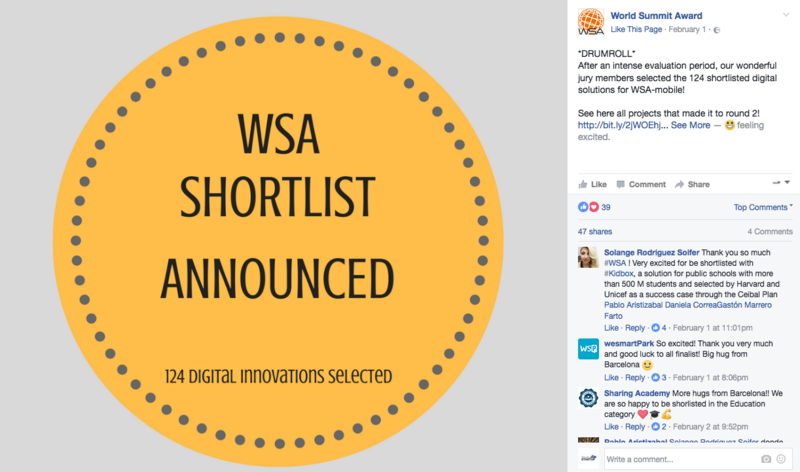 COrvus has proceeded to the second round of WSA in a company of another 123 digital projects from all over the world. To check all the projects, see the full list here. The aim of the 2003 World Summit on the Information Society in Geneva was to make information and communication technology accessible to everyone and to bridge the digital divide. The World Summit Award was established as a mean to achieve these goals. Projects are nominated on the country level by a national expert. Last year, experts nominated more than 450 projects globally. 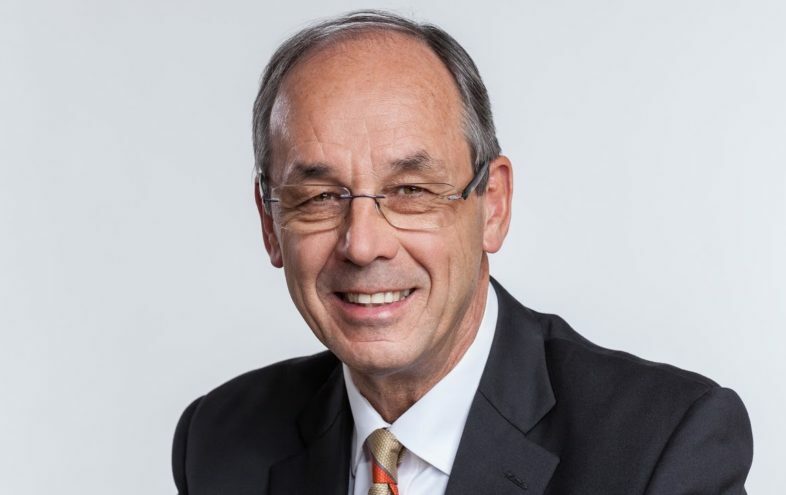 Slovak World Summit Award multimedia and e-Content expert is Mr. Vladimír Burčík, who nominated several projects. Besides COrvus, it was Pygmalios Analytics, Panorámy Slovenska, and WASTE:IT. The basic criteria were divided into technical and strategic ones. Quality and comprehensiveness, ease of use, user experience, navigation/orientation and visual appeal, quality of technical realization, originality, and market count are some of the technical criteria. Local impact and impact on the society along with global and UN value are the strategic ones. “COrvus creates conditions for higher quality of user’s life and for their effective integration into the society. It encourages a visually-impaired person to use their actual smartphone in a way comparable to the way healthy population uses theirs,” Mr. Burčík lists the reasons why COrvus was selected for the next round. What are the benefits for winners? After the first round, projects await the evaluation in the second round. The winners should be announced during the spring time of 2017. Every winner will get an invitation to the WSA World Congress; an opportunity to network with internationally recognized digital content developers; access to the WSA community of global experts and industry leaders from over 178 countries. In addition, they have an opportunity to interact with world-renowned sponsors and partners of the WSA community and join workshops that will aid the project in obtaining global recognition. A video that highlights the project in extensive detail is also included along with a special placement on the WSA website and a long-term coverage within all WSA editorial channels. Besides, a sole nomination for the contest means that the project is the best one in the country in the respective category. So, let’s get our fingers crossed for COrvus!